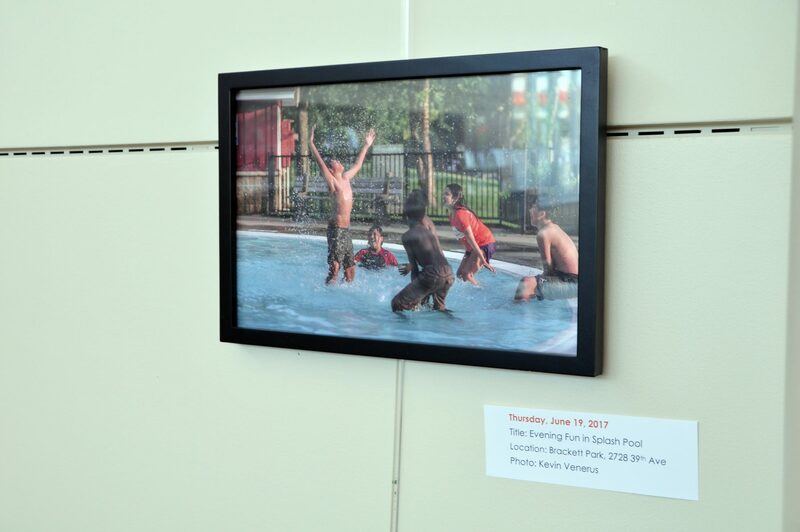 One of seven photos highlighted at the current Longfellow365 exhibit at the East Lake Library. The exhibit goes until October and all photos are available for sale for $25. Frames not included. Email longfellow365@gmail.com if interested in purchasing.